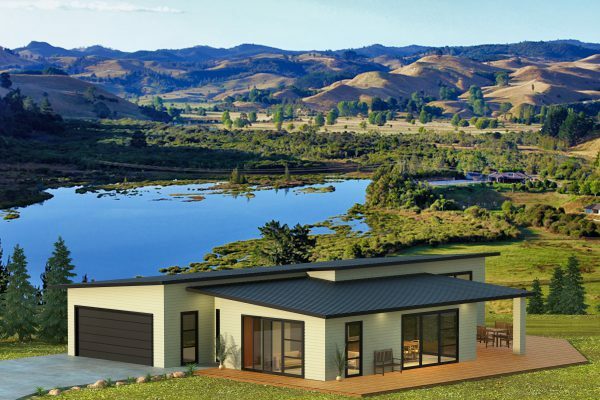 The Matarangi is a modern home with everything you need. 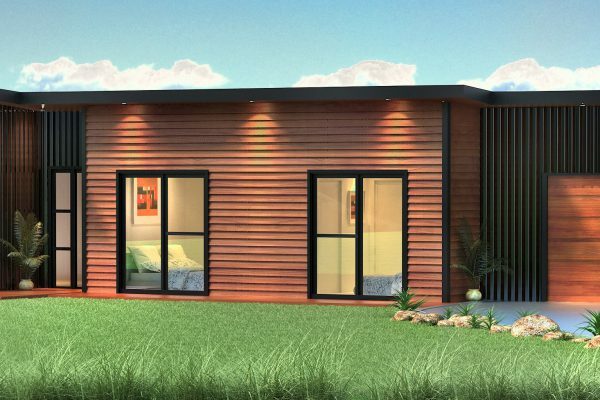 The Matarangi is a modern home with everything you need. 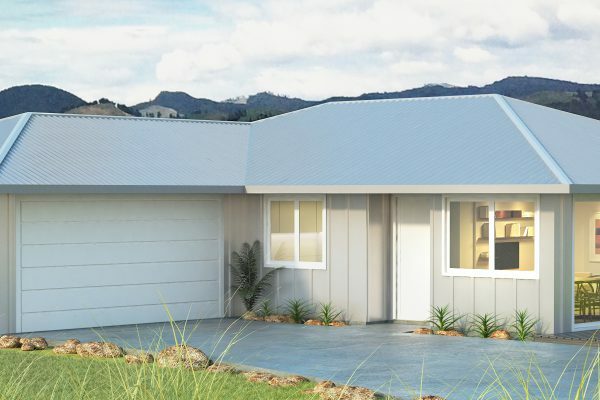 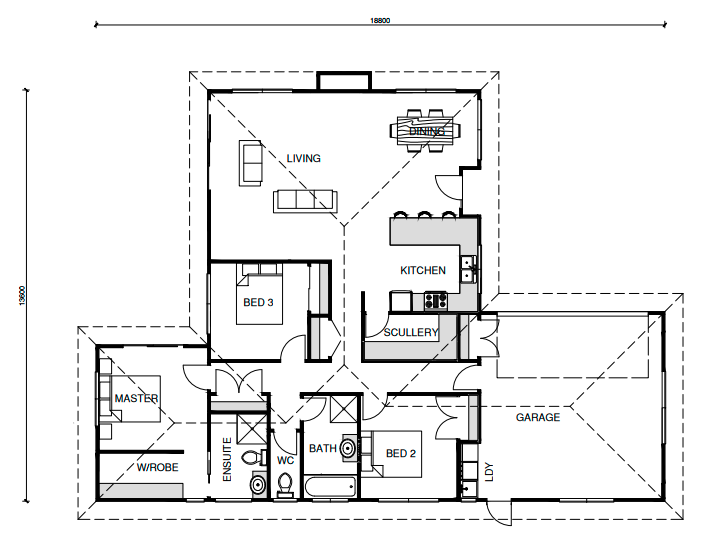 The simple and functional layout makes it easy to maintain, and you’ll be spoilt for storage. 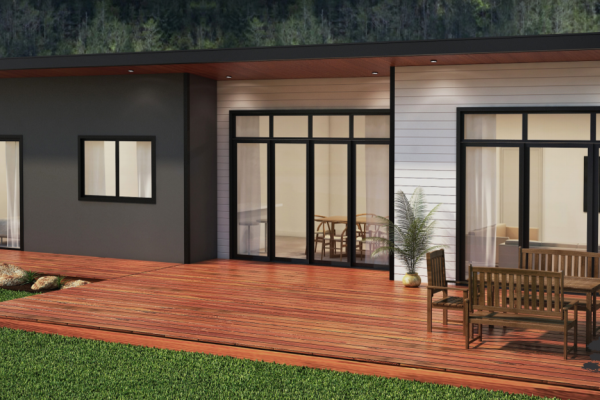 The beautiful complimentary board and batten exterior makes it a perfect choice for urban, rural or beach locations.